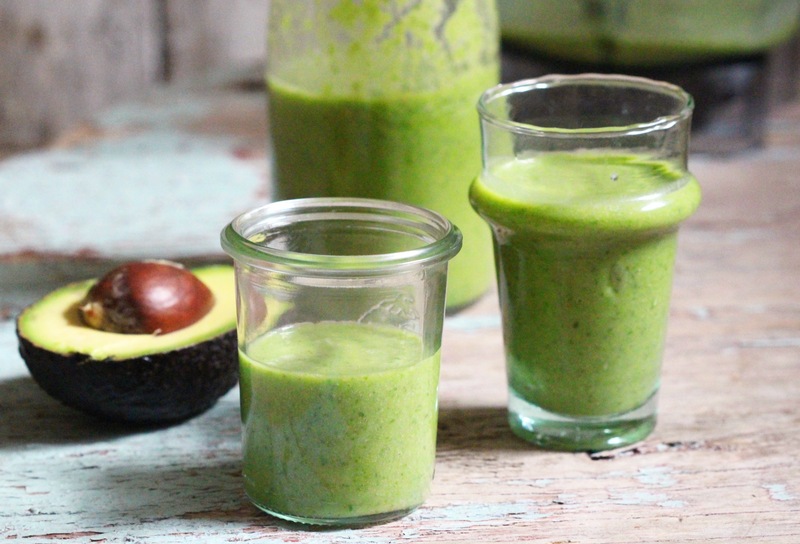 This is such a nourishing smoothie full of green goodness. It’s exactly what I crave in January after all the Christmas indulgence. It’s got everything you need to rehydrate and restore your body and it’s seriously delicious too. The coconut water base makes it super hydrating and adds a little sweetness along with the banana, as well as loads of potassium. The kale and spinach add a boost of antioxidants, vitamins, iron and fibre and the cashew butter and avocado provide loads of healthy fats and make it gorgeously creamy. Remove the stalks from the kale and add the leaves to your blender. Pour in the coconut water and add in the spinach, banana and cashew butter. 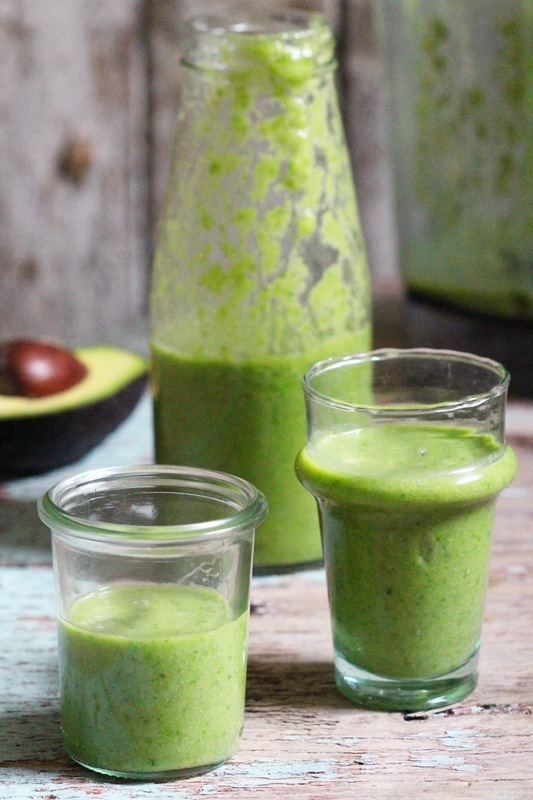 Scoop the avocado from its’ skin and add it in too. Blend on high until smooth and vibrant green. Store in the fridge for up to two days, just shake it before serving as it separates. This looks like the perfect recipe to continue with my ‘Clean Eating January’ intentions!